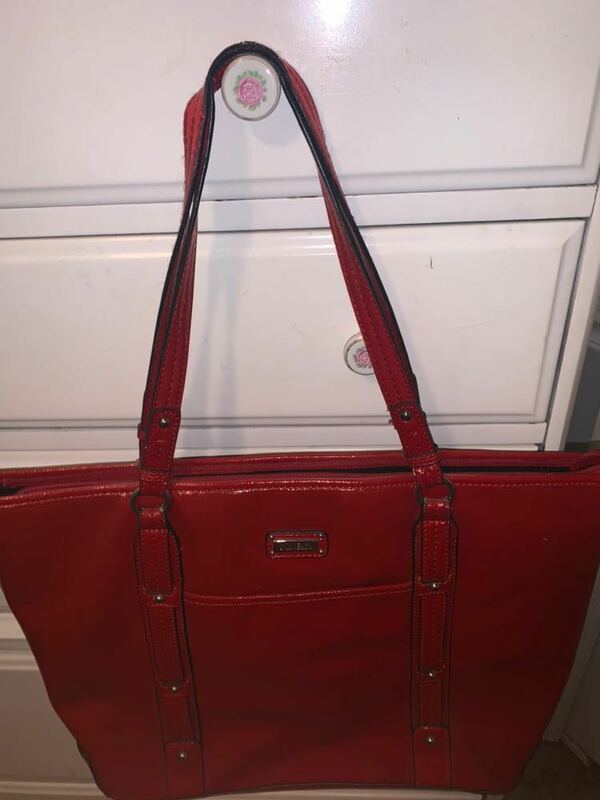 very good and durable nice purse! was pretty expensive when bought but am lowering it a lot! it’s a really pretty color but a good inside! use code TNCD for $5 OFF!!! !